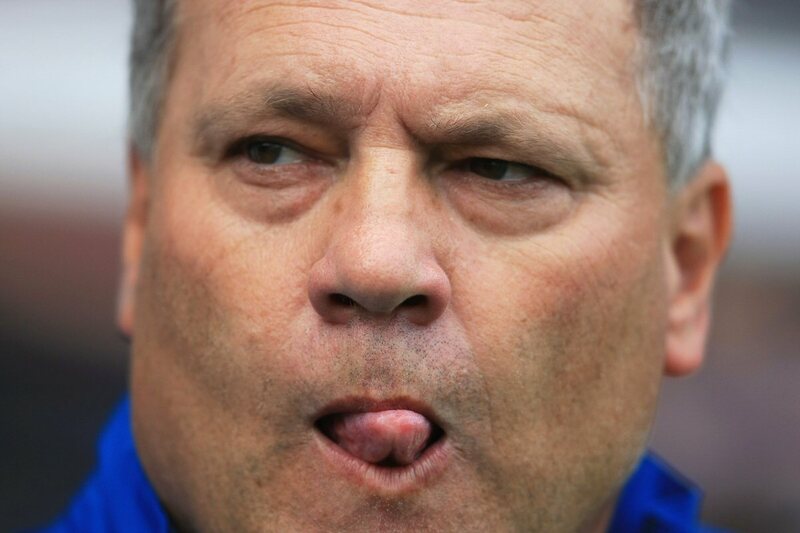 1 Martin Jol is going to get sacked very, very soon. 2 Sammy Lee is going to get sacked shortly afterwards. 3 The Premier League is more competitive than it has been for a few years, which is great news for neutrals and anyone who doesn’t support Manchester United or Chelsea. 4 Dressing up like a team of Highways Agency employees doesn’t win football matches. Just ask Jose. 5 Liverpool’s attack looks irresistable as the team begins to gel together (which I didn’t expect them to do). We loved Ryan Babel’s goal. 6 Derby are in deep trouble. You suspect playing at Pride Park will have become quite ironic by Christmas! 7 Michael Owen is on the pitch and scoring goals again! And he is attempting to grow a beard. He will probably injure himself shaving next. 8 Manchester United have got their goalscorer back on the pitch too in the shape of Louis Saha. He could be more important for them than Wayne Rooney or Carlos Tevez this season. 9 Cesc Fabregas is on-fire. Fear not though, Spurs fans. I’ll draft the young Spaniard into my fantasy team to quell any threat he poses. 10 Referee Mike Dean has launched a one-man campaign against shirt-pulling as Tugay found out the hard way. 11 Alan Hansen and Alan Shearer have formed a BBC branch of the Johnny Cash Appreciation Society – or else Match of the Day has a new uniform!